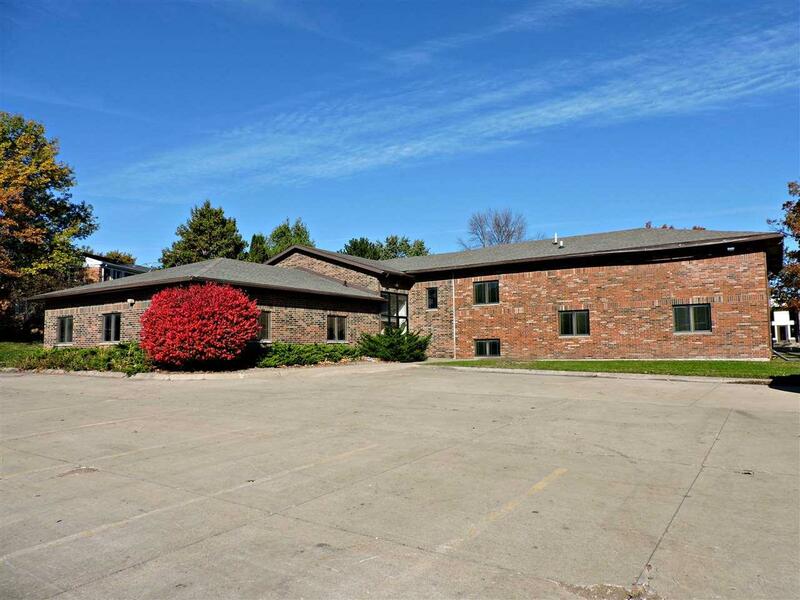 Impressive office building offering large offices and mature landscaping. 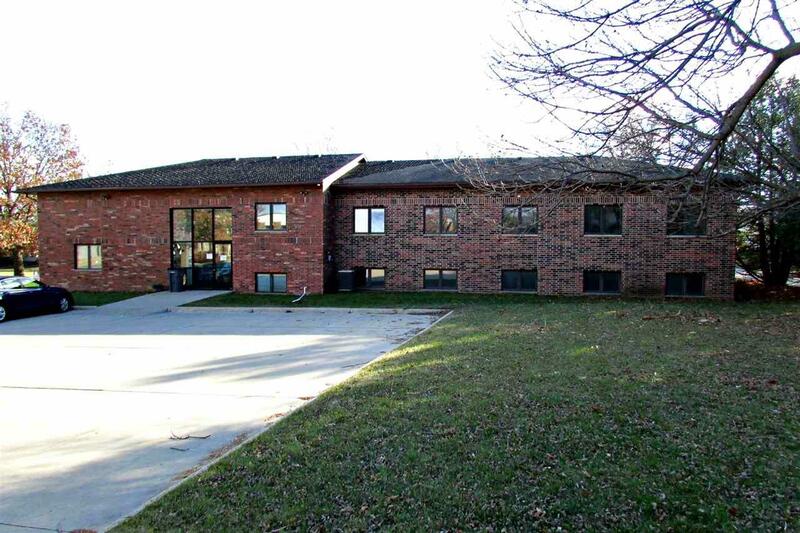 Large brick building includes 6078 sq. ft. and 21 offices. Building could accommodate 1-3 tenants. Includes large concrete parking area and brand new roof.